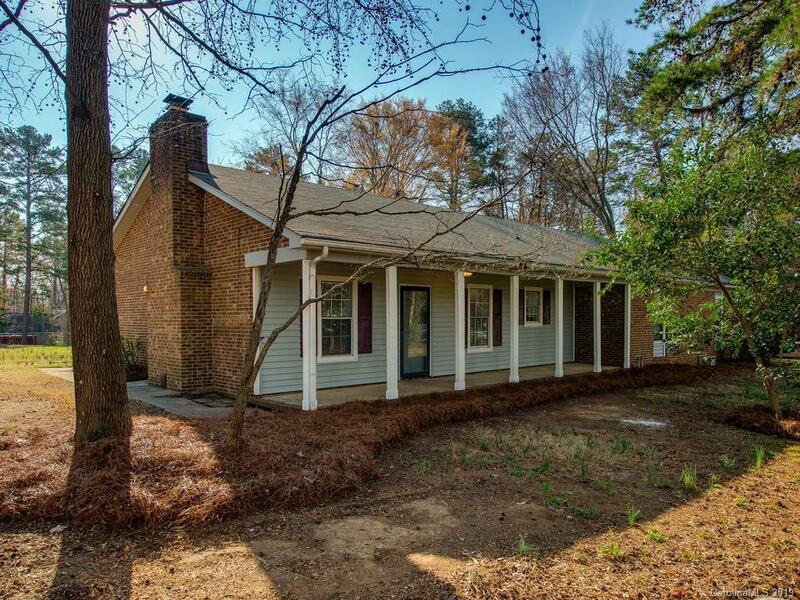 Wow Duplex in prime location in Matthews. Right by great shopping at Sycamore Commons. Jump right onto Hwy 51, Hwy 74 or Hwy 485 to go anywhere you want in Charlotte! Left side duplex has just been updated with new carpet, paint, lighting, bathroom updates and appliances. Move right on it and collect rent from next door tenants! Ranch style duplex sits on a great lot. Left side has a rocking chair front porch and a side door to parking area. Right side has a fun deck off the front/side porch and has updated kitchen cabinets and tile backsplash. These units are perfect for roomates too! Each bedroom has a private bath and WALK IN CLOSET! Please view left side only. Do not disturb tenants on the right side.